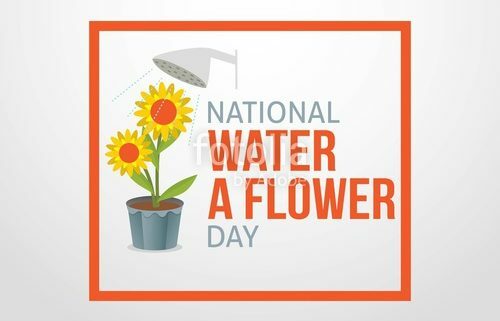 So please, for your own sake, water all of your flowers today. 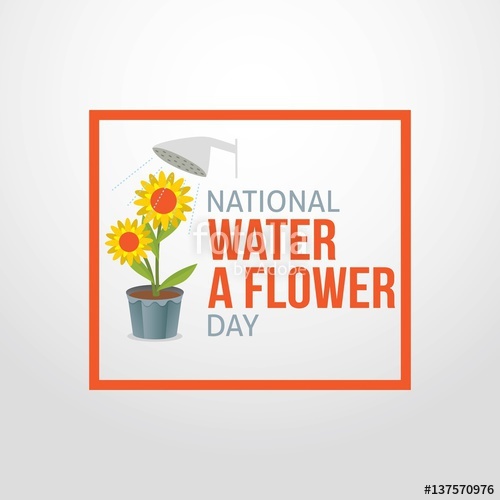 As a gardener, this author suggests you make your flowers very happy with you, by adding a liquid fertilizer to the water. They will reward you with faster growth, and bigger blooms! Our research did not find the creator or the origin of this day. But, we’re glad someone created this day. It’s late spring, and chances are, my flowers need a drink. Memorial Day Observance It’s time for – Cash and Cline!